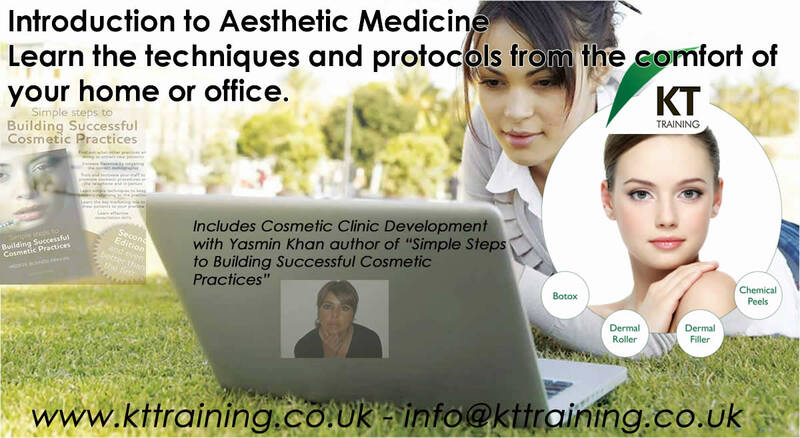 KT Training online cosmetic courses. Learn the theory for botulinum toxins for cosmetic use, hyaluronic dermal fillers, chemical peels and dermaroller. Plus The Starting and Developing a Cosmetic Business Guide. This course is ideal for medical professionals who would like to learn the theory and see if aesthetic medicine is for them or practicing clinicians who would like to review the treatments and techniques with our experts. 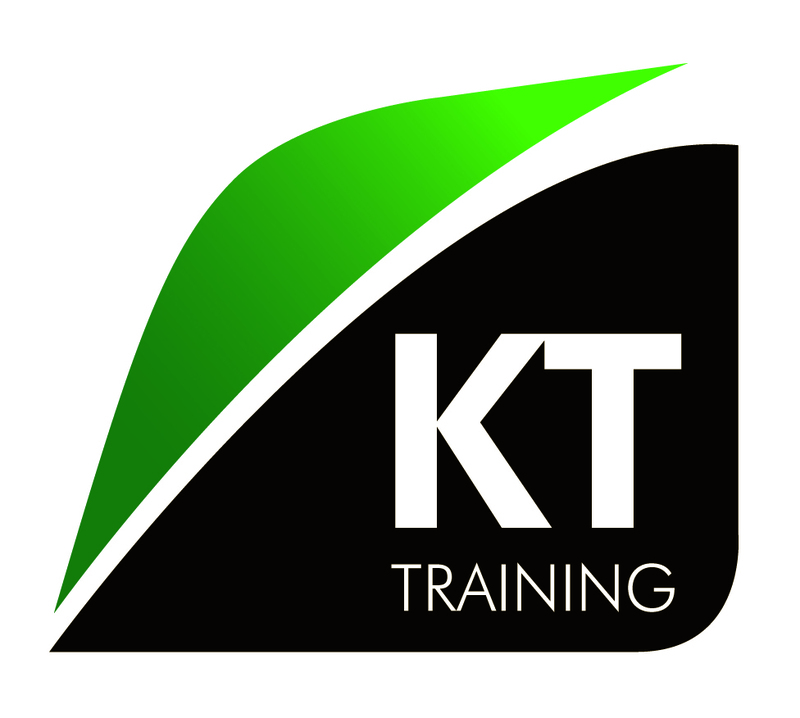 Candidates who choose this option will receive £100 discount on their first practical workshop with KT training. To receive recognised certification to practice the procedure you need to attend the practical workshop for each course. This course is also ideal for overseas medics who would like to focus on the practical skills when travelling to the UK. The course also includes resources and quizzes to assist with your training and test your knowledge. All the lectures have CPD points approved. You will have access to the course for 3 months. Complete the contact form to register your interest. Book your place for the online Introduction Aesthetic Medicine. You can also read some complimentary articles and resources on our aesthetic news blog.